IN Krishna Reddy took his daughter to the circus in New York and got mesmerised by the clowns himself. So much so that over the next two decades, clowns would appear regularly in the work of the Indian-born American printmaker – most notably in The Great Clown series, which is on show in an exhibition in Kolkata. 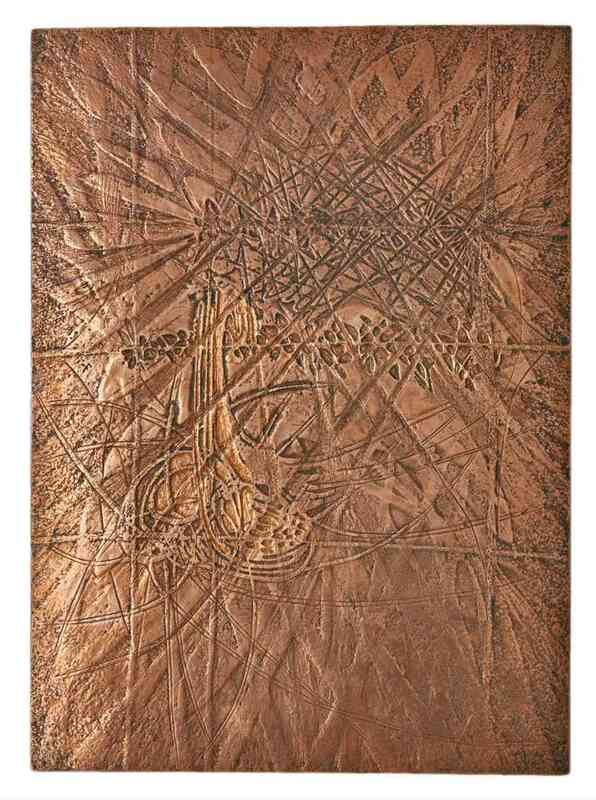 Reddy, who died last year aged 93, left an indelible mark on printmaking worldwide. 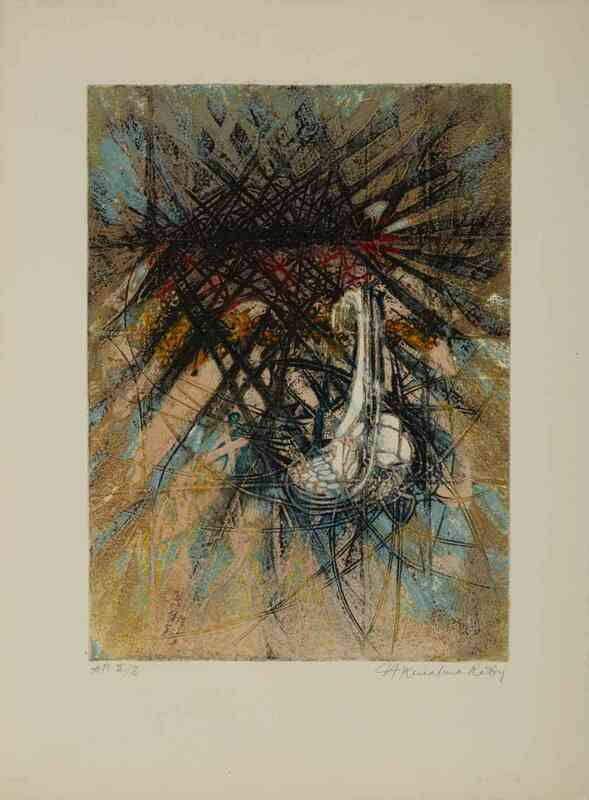 He worked at Stanley William Hayter’s iconic Atelier 17 printmaking studio in Paris for over two decades, before moving to New York in 1976. 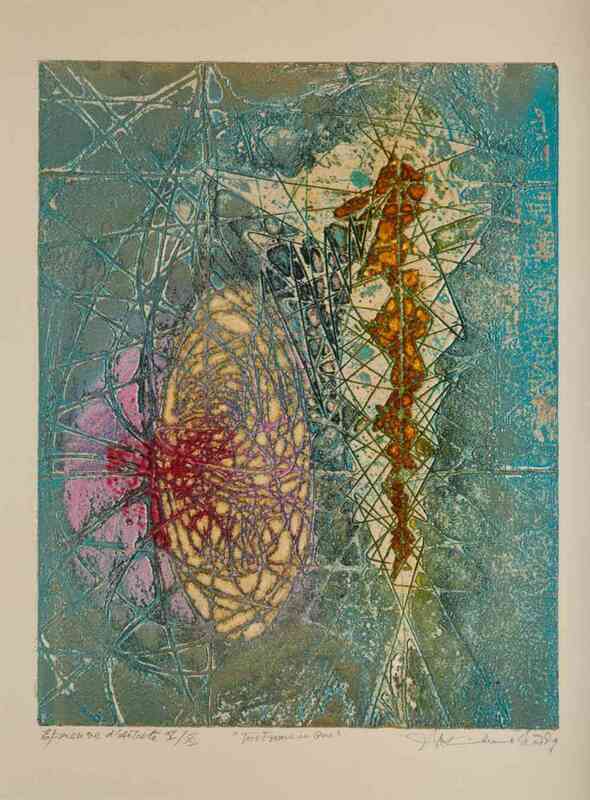 It was at Atelier 17 that he, along with Hayter, discovered the simultaneous colour printing method – arguably Reddy’s biggest contribution to the art world. 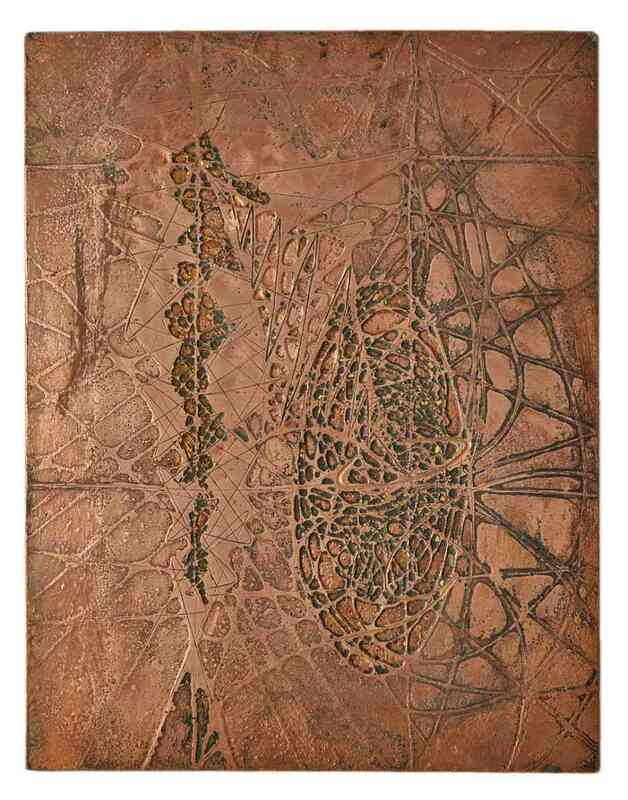 The exhibition titled To a New Form at the Experimenter Gallery – the first big show of Reddy’s works in India since his death – features intricate copper and zinc intaglio plates as well the prints Reddy made with them. 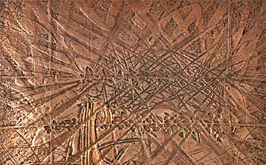 Works like Seed Pushing, which depicts cracked earth making way for a new beginning, are on view here, as are Maternity and Woman of Sunflower. There is a kind of cause and effect symmetry to the juxtaposition of plates and prints (they are displayed facing each other on opposite walls of the gallery) that builds interest in the intermediate transformative process of intaglio simultaneous colour printing. Also on display are the artist’s drawings – all studies of the human form. Together, they give a glimpse into the printmaker’s process. Reddy continued to experiment with the form throughout his career. A striking example of this is his Great Clown Series, represented at Experimenter by multiple prints of the same plate. Each time the plate was reinvented by application of different colours mixed with just the right amount of linseed oil to produce bursts of blue and yellow, yellow and orange, and shades of red. The idea was to depict a circus seen from above, as if by a trapeze artist swinging overhead. 'Two Forms in One' print. 'Two Forms in One' metal plate.